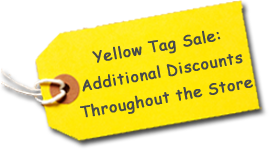 Before you buy anywhere, check our Prices! 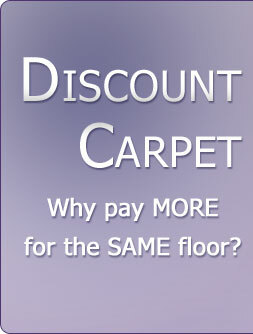 Visit Discount Carpet in Salisbury for affordable flooring! 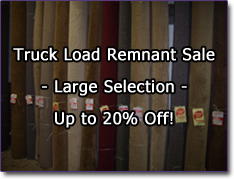 Nobody beats Discount Carpet's prices, nobody. And with brand names like Shaw, Mohawk, Mannington, Pergo, and Armstrong, you can rest assured you are buying first quality flooring designed to last. 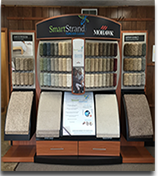 Our competitive pricing and prompt service has made us a Delmarva flooring leader since 1970. Come see our friendly sales staff at Discount Carpet today! Discount Carpet © 2019 All Rights Reserved.